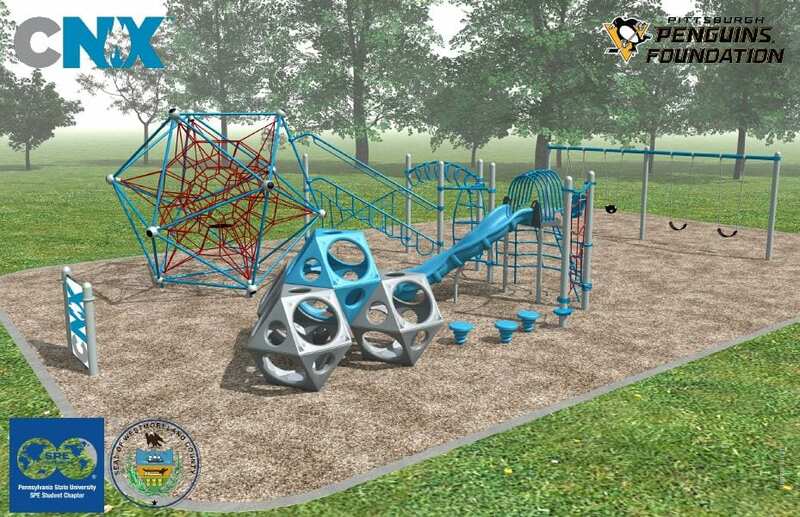 A new community project by the Penguins Foundation, Operation Restore will focus on the restoration and upkeep of Pittsburgh City and County green parks. Plans also include playground builds, paint revitalization, tree plantings, and more throughout the region. Further, the program is designed to engage employees of the Penguins and corporate partners, as well as the great people of the city, in volunteerism. In 2018, the Pittsburgh Penguins Foundation introduced Operation Restore and the Cascades Project. 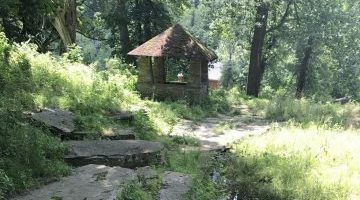 In partnership with Allegheny County, the Allegheny County Parks Foundation, the Pennsylvania Department of Conservation and Natural Resources, and the Citrone Thirty-Three Foundation, the Penguins Foundation is reviving this hidden treasure for the Pittsburgh community. 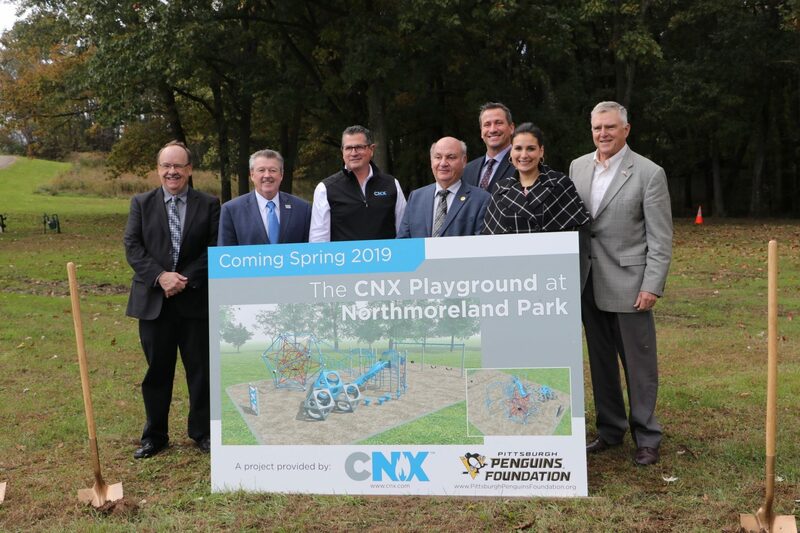 In partnership with CNX, the Pittsburgh Penguins Foundation will be building a brand new playground for the children of Westmoreland County. 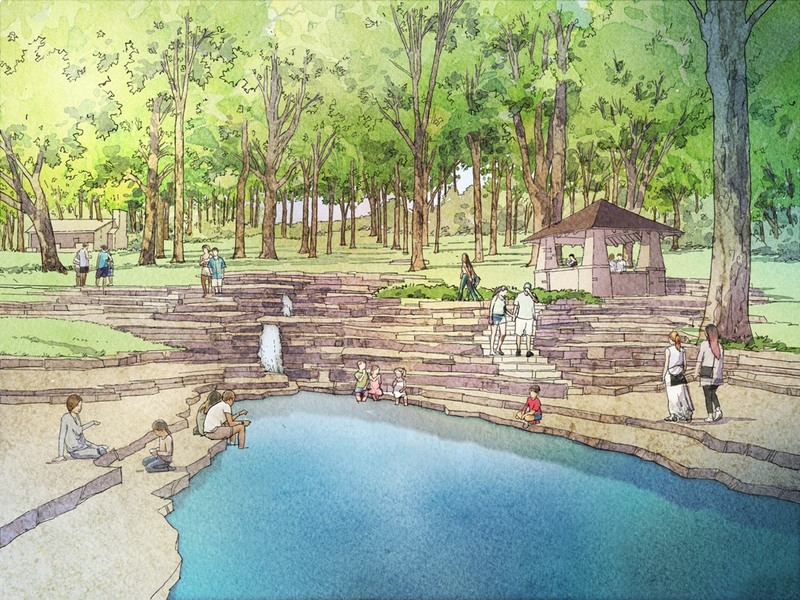 This playground will feature slides, climbing apparatuses, and much more! 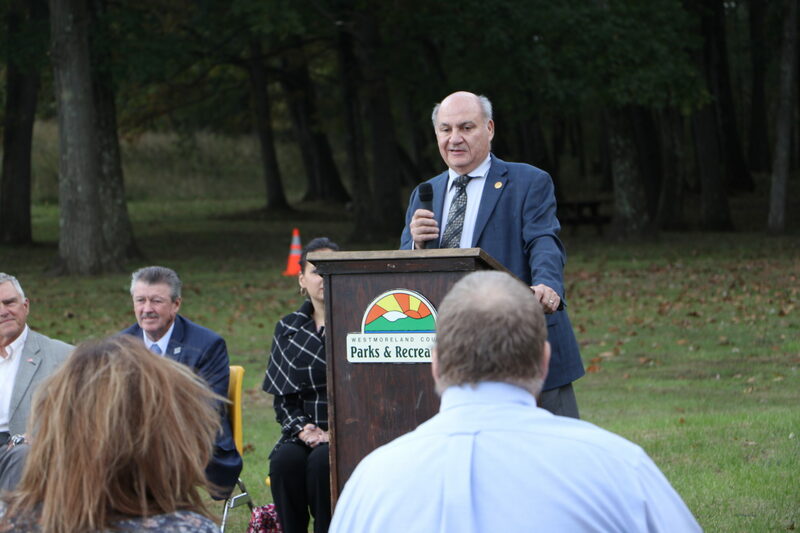 Bringing this project to Northmoreland Park, it marks the second major project under the Operation Restore initiative.